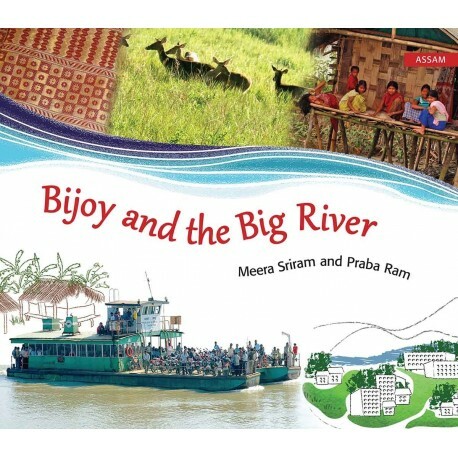 Bijoy is from a small village in Assam close to the Brahmaputra. His mother is a silk weaver. One day, Bijoy goes on his first visit to the golden silk village, Sualkuchi. A beautifully illustrated picture book that does everything right to capture a child’s attention.